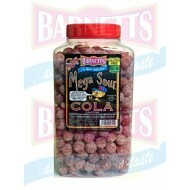 BARNETTS MEGA SOUR COLA 3kg jar 1 JAR CONTAINS 3KG COLA FLAVOUR ACID CENTRE SWEETS. 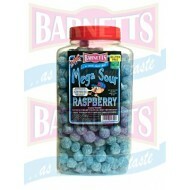 GLUTEN ..
BARNETTS MEGA SOUR Raspberry 3kg jar ACID COATED FRUIT FLAVOURED SWEET WITH AN ACID CENTRE G..
BARNETTS MEGA SOUR Vicious Violets BALLS 3KG JAR Ingredients Sugar, Glucose, Citric Acid..
Barratt Jelly Bean Lovehearts Pink and White, 1 kg BAGS Jelly Love hearts. 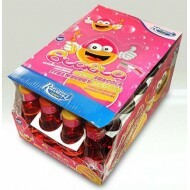 SMALL PINK & WHI..
Blabla Strawberry Soft Drink 24 Bottles X 70ml Gluten Free .. 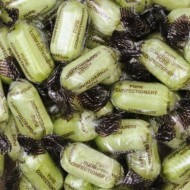 Brain Licker Pink 12 Count ..
New Brain Lickers Sour Liquid in a roll on bottle candy 12x 60ml by Freekee. 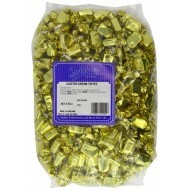 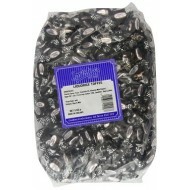 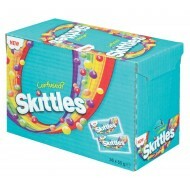 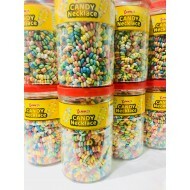 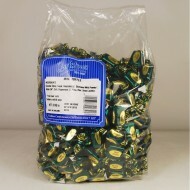 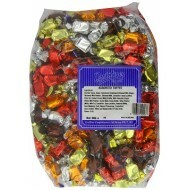 Ingredients: Glucose-fr..
~Yummys Candy Neckace Candy x 1 Jars 50 in Each FRUIT FLAVOUR CANDY. 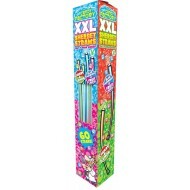 20g PER UNIT CONTAINS 50..
Crazy Candy Factory XXL Sherbet Straws 60 in each box VEGETARIAN Fruit flavour ..